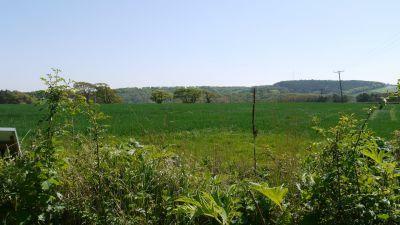 Sited near the top of a valley, at the edge of the Werrington Country Estate, the school is surrounded by farm land and offers great views. While the school dates back to 1848, the building has been modernised and all learning areas provide up-to-date facilities e.g. interactive whiteboards. 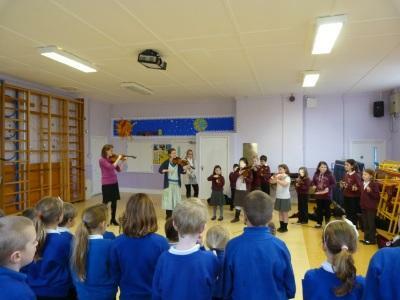 In December 2011 the whole interior of the school was re-decorated and it now looks bright and rejuvenated. For safety and security, all visitors are requested to report to reception. The playground features a play area with play apparatus, a sand pit, parent shelter and a play house, as well as courts for outdoor games. In a secure area, we have a wildlife pond which is useful for learning. During lunchtime breaks, there is supervised access to other play equipment e.g. hula-hoops, balls, etc. Our school garden has a decking and concrete area for using ride on toys, areas for growing produce, a lawn, a willow maze and an impressive play castle - from which, the views are fantastic! We use this space to play, learn and enjoy being outdoors. 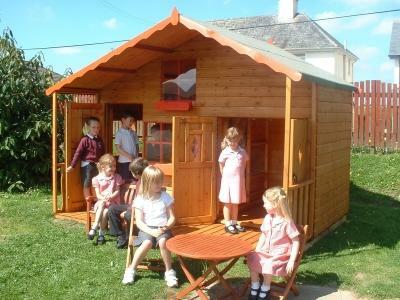 Home to the early years foundation stage children, this classroom is spacious and bright and has a wonderful round window which looks out onto a field, providing a constantly changing view. Children have access to two sheltered outdoor learning areas which provide opportunities for them to learn, create, explore and play. Home to Years 1, 2 and 3. This class now have a new classroom! 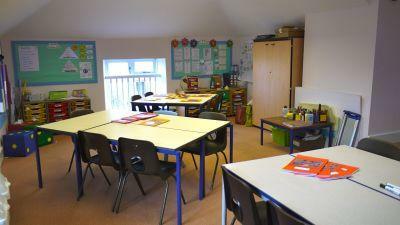 This classroom is home to Years 4, 5 and 6 children. 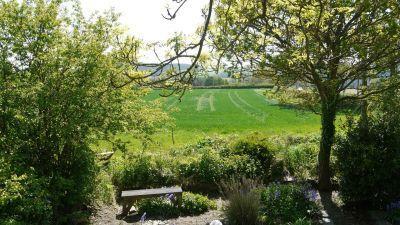 It has wonderful views onto the garden and the Werrington Country Estate beyond. The hub of the school where the library is situated and the children have lunch, learn and exercise using the installed PE apparatus. 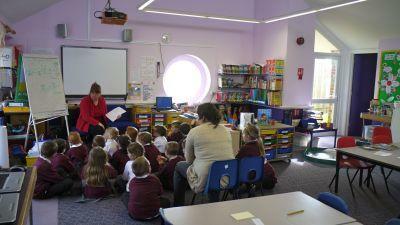 Our Nursery also use the school hall for their sessions.